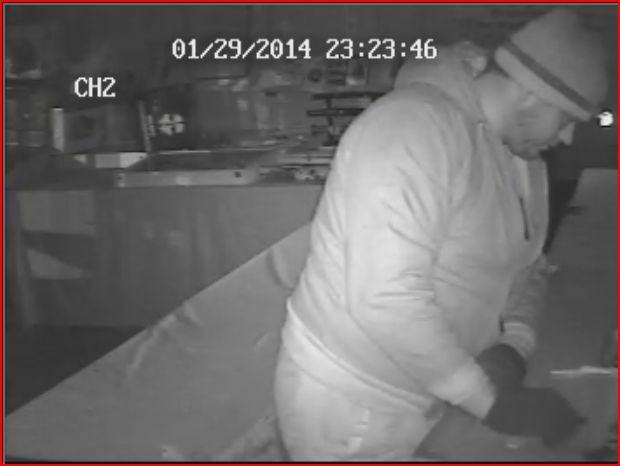 Etowah County Sheriff’s Office investigators need your help to identify a burglary suspect. Investigators are searching for the man seen in the attached photos. 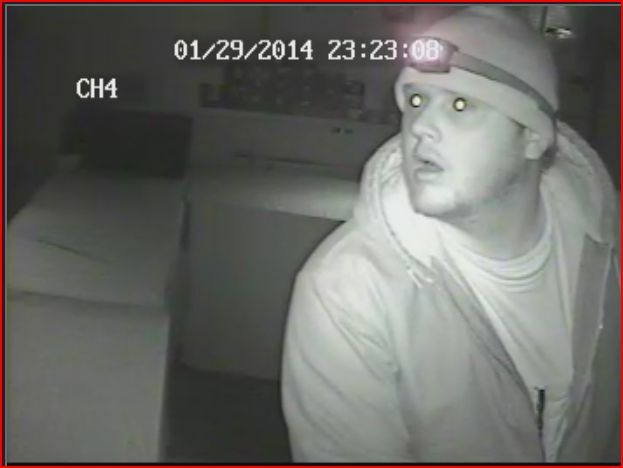 He is wanted for a theft that took place near the Mountaintop community, between Attalla and Walnut Grove. If you have any information about the identity of this man please contact the Etowah County Sheriff’s Office at 256-546-2825 or the anonymous crime tip line at 256-543-2893.